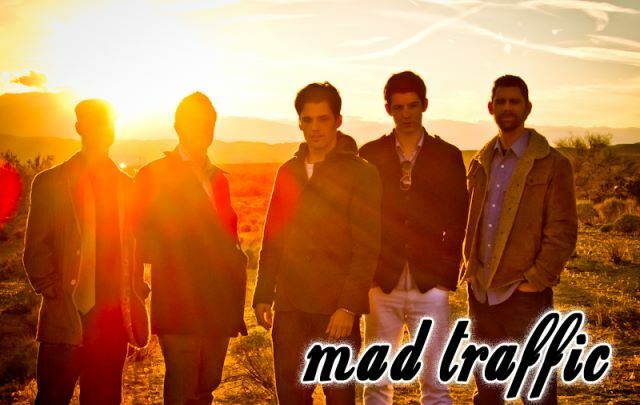 Mad Traffic is a Southern California based band that formed in 2008. The members of Mad Traffic draw upon an eclectic taste of musical styles and have rounded themselves as an Alternative/Rock band. Mad Traffic delivers a high energy live performance with 100+ original compositions. "Kenny is the man. Period. Kenny is a master engineer and exceeded all our expectations of the recording process. 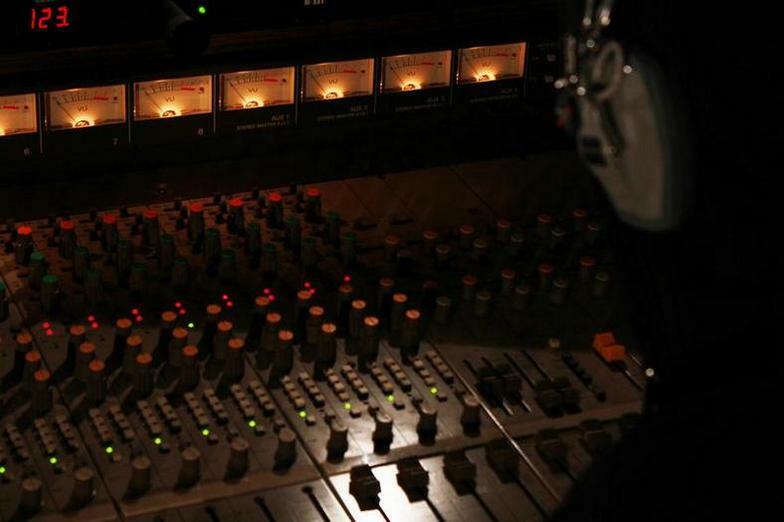 Everyday was a pleasure going in to the studio. This guy really knows his craft and his sense of professionalism is comforting for any band or artist. As a new band starting out, we didn't know what to expect, but Kenny led us every step of the way, going above and beyond, sculpting all our recordings to sound superb. Don't be fooled by his age, this guy is the real deal and truly knows the ins and outs of recording. To wrap it up, in Kenny's words.. 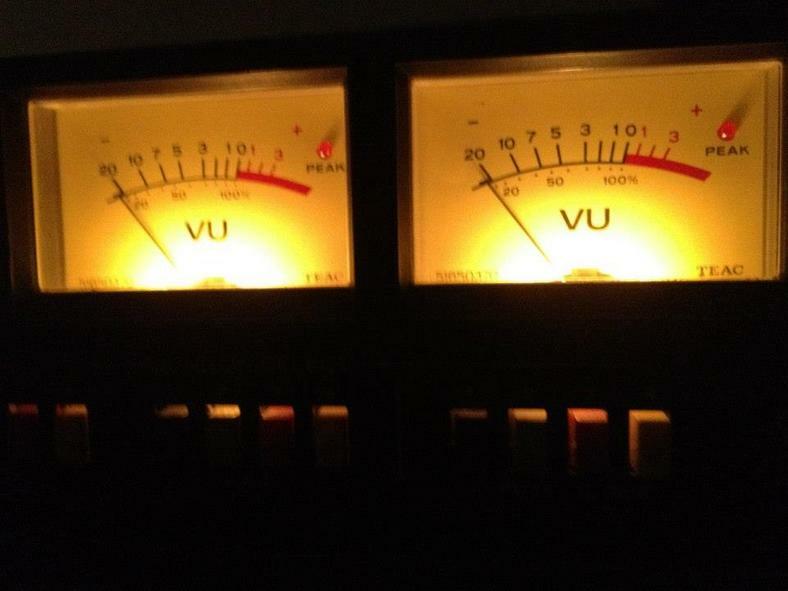 Hindsight Recording is "all you can handle." 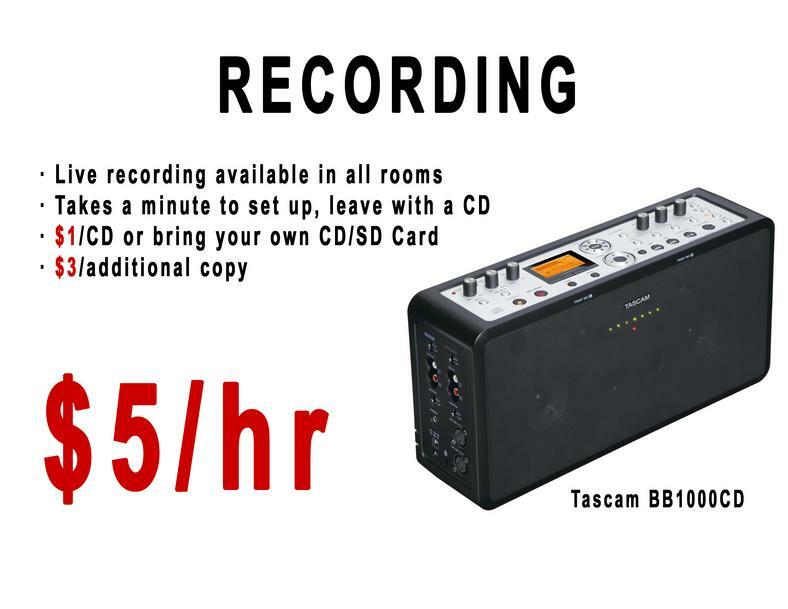 Unfortunately we've stopped doing multi-track recording at this time.